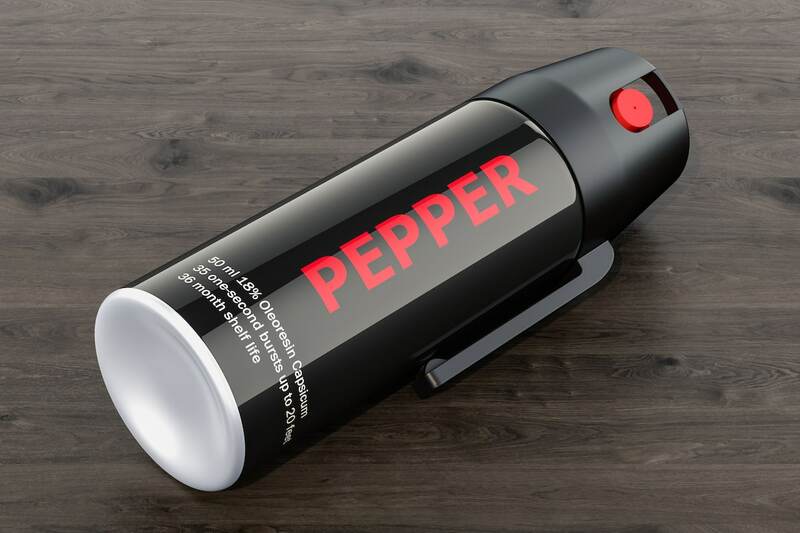 If you’re looking for a little protection that’s safer than carrying most weapons, then visiting the top of the Scoville scale has an interesting option for you: pepper spray. It stops attackers (whether human or animal) in their tracks, normally without lasting effects. It’s one of the most popular deterrents used by the police, military, and civilians too. Pepper spray is widely available in the United States, and it eclipses nearly everything on the Scoville scale. But important: Know your laws before buying. 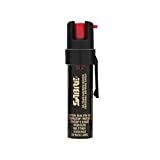 Certain states have specific laws regulating its purchase, and in some countries, pepper spray is illegal for private citizens to carry, even if the use is solely for self-defense. How hot is pepper spray? It’s one of the closest things to pure capsaicin that’s out there. 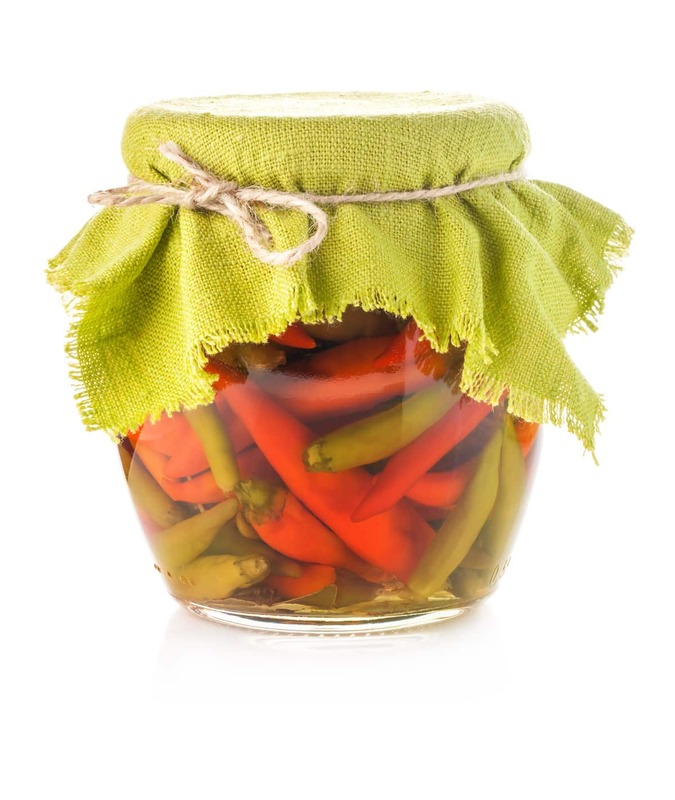 Capsaicin is the compound that gives peppers their heat. Typical pepper spray will land somewhere in the 2,000,000 to 5,300,000 Scoville heat unit range. That’s about, on average, 500 times the strength of a jalapeño. Or about 6 to 15 times the strength of a habanero pepper. Pepper spray even eclipses the hottest peppers in the world, coming in at close to the same heat (the Trinidad Moruga Scorpion) or up to 5 times stronger (the ghost pepper). This is wicked hot stuff. How does pepper spray work? We’ll keep the science simple here. If you’ve worked with jalapeños before (or any hot pepper for that matter), at some point you’ve likely touched your eyes after handling them. As you know, it causes an unpleasant burning sensation in your eyes. And that’s putting it mildly. 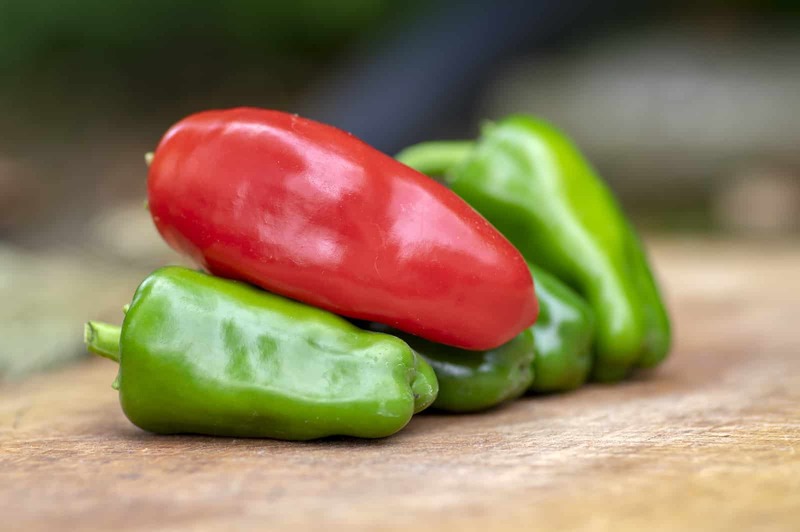 The hotter peppers can have the same effect on your skin, even when you are wearing protective gloves. 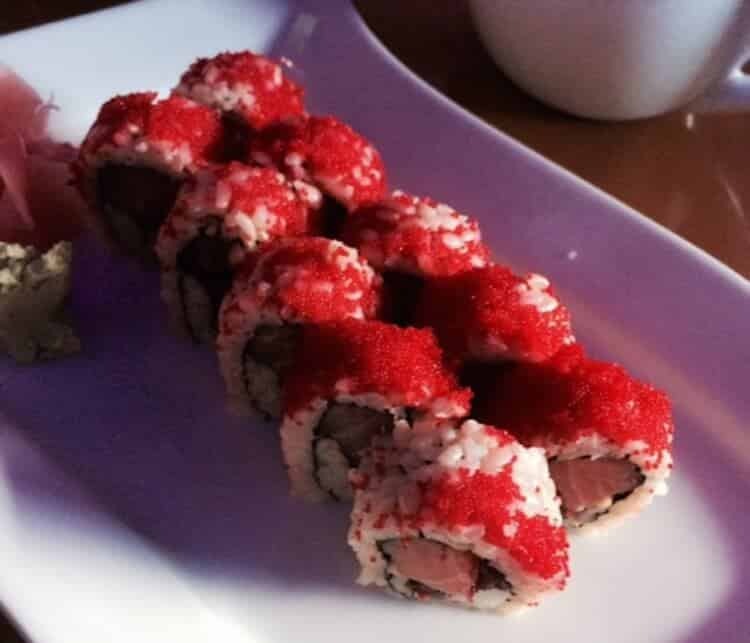 It’s the capsaicin in the pepper that causes these reactions. Now imagine a liquid containing 500 times the heat of a jalapeño being sprayed on your face. That’s pepper spray. Yeah, it works really well as a deterrent. Capsaicin is the chemical that delivers the heat in chili peppers, and simply put: it’s an irritant to human beings and many animals. High levels of capsaicin can cause burning sensations, pain, numbness, eye-watering, and more. When it hits the eyes, the inflammation that occurs forces the eyes to close, causing temporary blindness in the process. But the effects are typically short-lived and have no lasting effects. This is why pepper spray is so effective and popular. It slowly wears off. So if you are being attacked by a person or an animal (like a bear while hiking for instance), pepper spray can give you the time you need to escape and get help. It’s a smart investment for women, the elderly, campers, hikers, runners, bikers, and anyone else who have concerns over safety. Can pepper spray seriously hurt someone? While pepper spray typically has no lasting effects, there have been cases of severe injuries and even death associated with it. Typically these incidents involve people who have asthma or another respiratory problem or people on illegal drugs. Pepper spray can also be lethal if the person being sprayed is already restrained in a way that blocks breathing. So, like with many deterrents, there are risks associated with it. In the United States, each individual state has its own laws surrounding pepper spray. 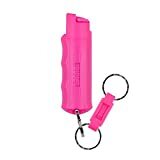 A great many allow pepper spray to be purchased over the counter and bought online with no other regulation. But some states (California, Massachusetts, Michigan, New Jersey, New York, Washington, and Wisconsin), have specific regulations in place. Most of the laws surround the amount you’re allowed to carry, where you can buy it, and the concept of “reasonable use”. To get a better overview, read this article on Wikipedia that briefly covers each state where laws are in effect. In other countries, carrying pepper spray may not be legal for civilians at all. Countries like Canada, Brazil, and Denmark (among others) have made it illegal for private citizens to have pepper spray. Other countries require licenses for obtaining and using it. Still others have very little regulation surrounding the buying and use of pepper spray. Again, know your local laws–and when traveling, know the laws of the country you are entering. Some states require you to purchase pepper spray over the counter at regulated stores. But for most others, you can purchase pepper spray at many retailers, including big box stores like Wal-Mart and Kmart. Many people purchase online too (and it can be a lot cheaper), but again online buying may not be legal in your state. Read the fine print on any purchase on sites like Amazon.com to know if the retailer will ship pepper spray to your location. Pepper spray is serious stuff. Hotter than any one pepper on the Scoville scale, and a serious deterrent. It can offer a lot of security and protection, but, again, know your local laws prior to buying. As long as you’ve done your homework, you’ll feel all the more secure for having a tiny bottle with you as you go about your day.